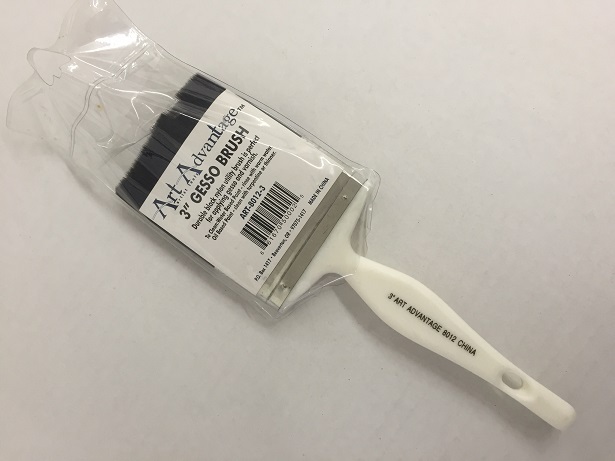 Durable black nylon utility brush is perfect for applying gesso and varnish. 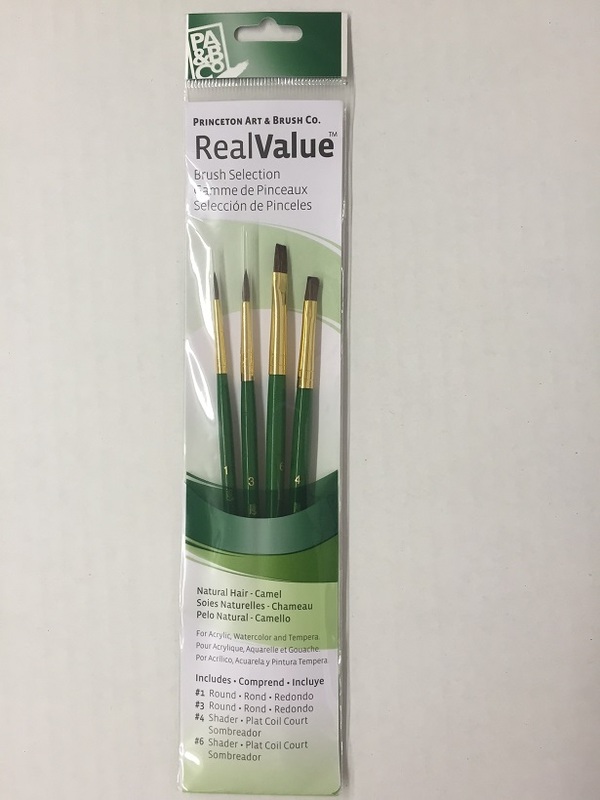 Real Value brush selection. 4 pack. Includes: #1 Round, #3 round, #4 shader, and a #6 shader. 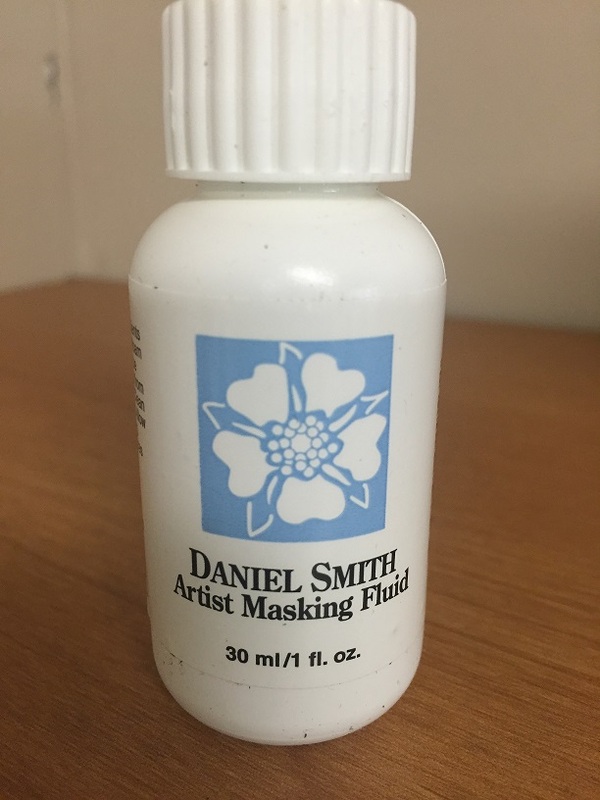 This matte gel aids color blending without changing viscosity. 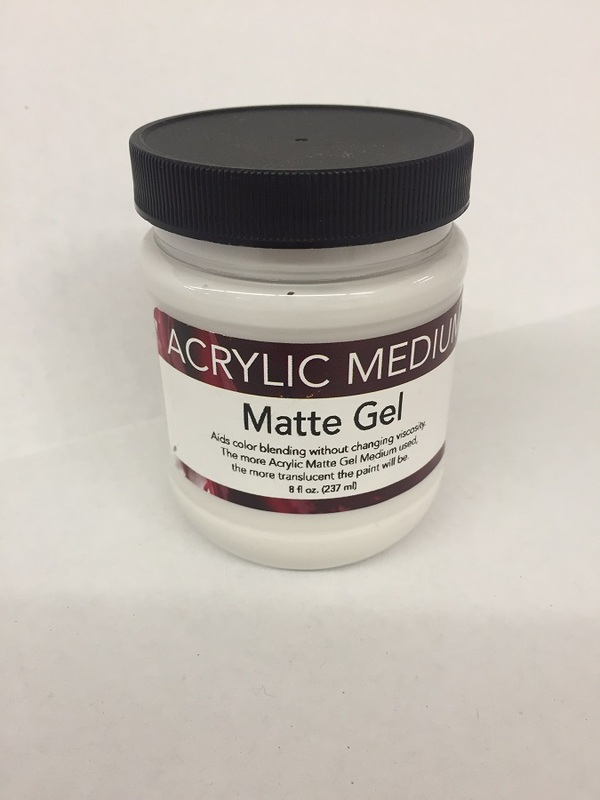 The more Acrylic Matte Gel Medium used, the more translucent the paint will be. 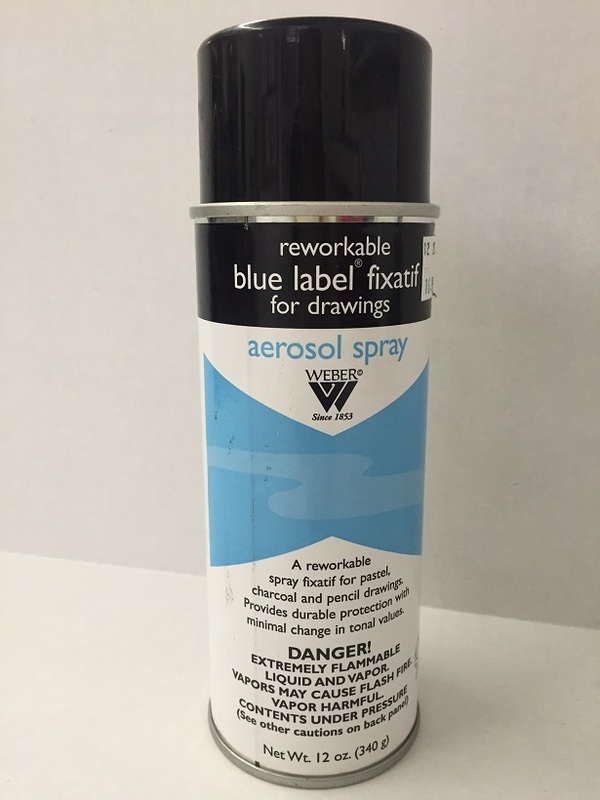 A reworkable spray fixatif for pastel, charcoal and pencil drawings. 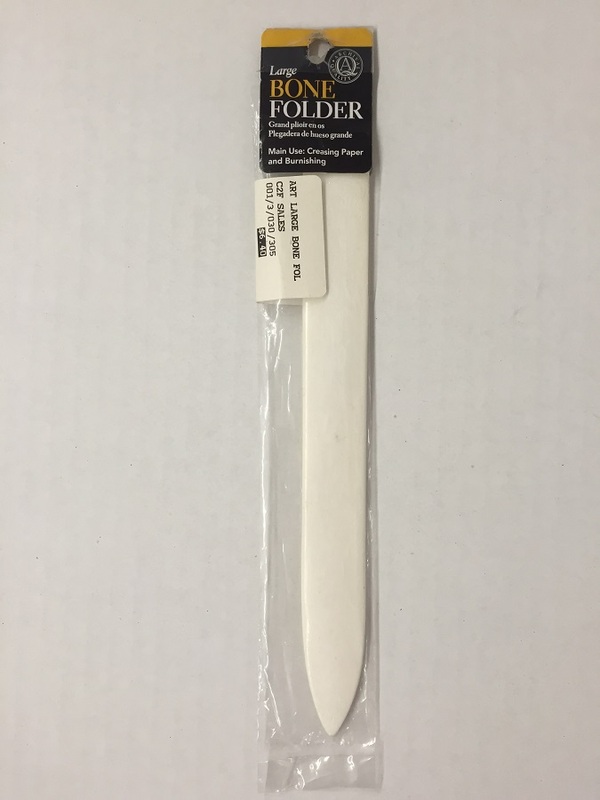 Provides durable protection with minimal change in tonal values. 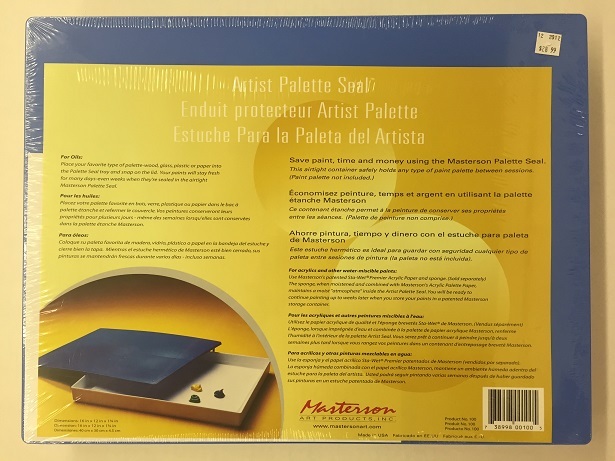 This set comes with artist masking fluid (30ml) and a rubber cement pick up. Book of Colors 18" x 12"